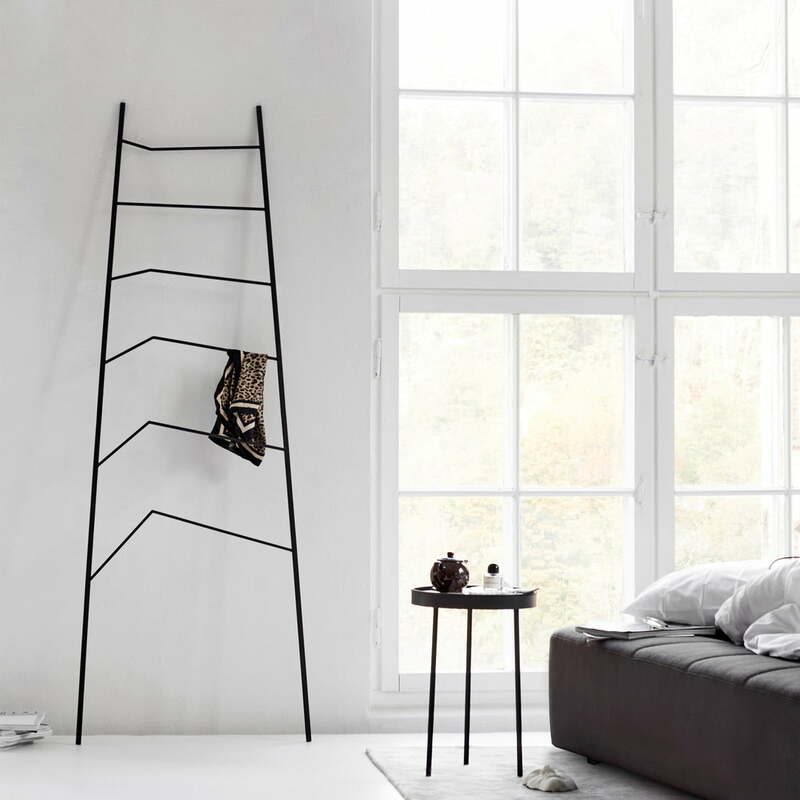 Nook is a practical and aesthetic storage ladder that was designed by Cecilia Xinyu Zhang for Northern. 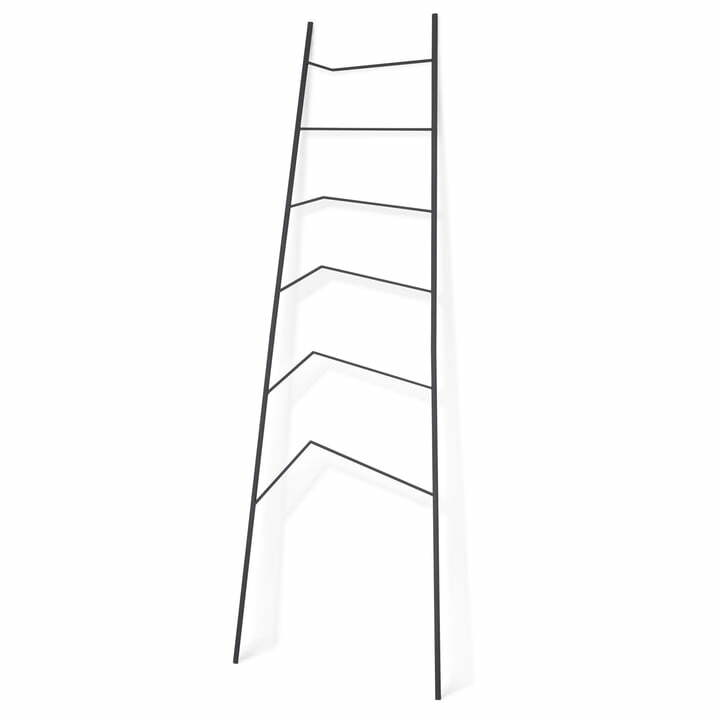 The ladder is characterised by straight-lines and complemented by fine details. The rungs are bent which provides an extra dimension and gives the ladder a distinctive appearance. The Nook ladder is ideal to use as a towel rack in the bathroom, valet stand in the bedroom or coat rack in the hallway. Thanks to its minimalist design, the Nook ladder shelf can be used in any interior and introduces graphic features to plain walls.